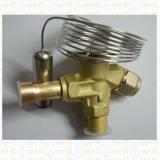 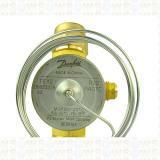 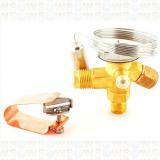 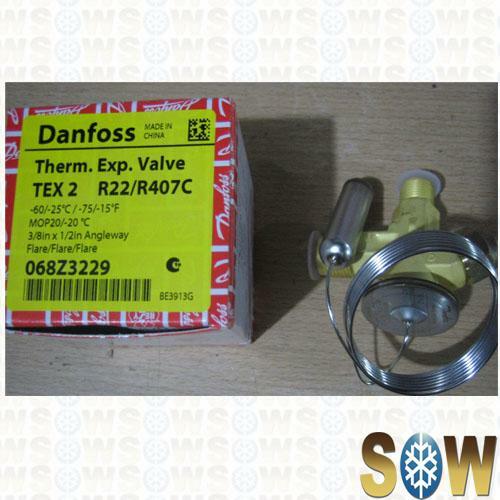 Thermostatic expansion valve regulate the flow of refrigerant liquid into The evaporator. 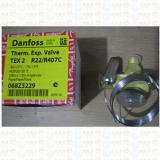 The flow is controlled by the valve is thermal bulb which is Attached to the suction line at the outlet of the evaporator. 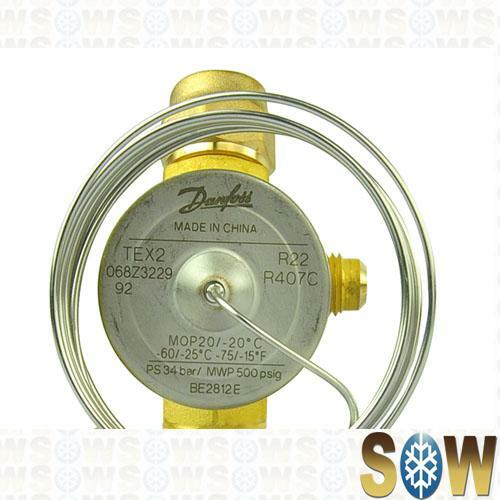 The thermal Bulb senses the evaporator heat and adjusts the valve to admit refrigerant Liquid in accordance with the refrigerating load.